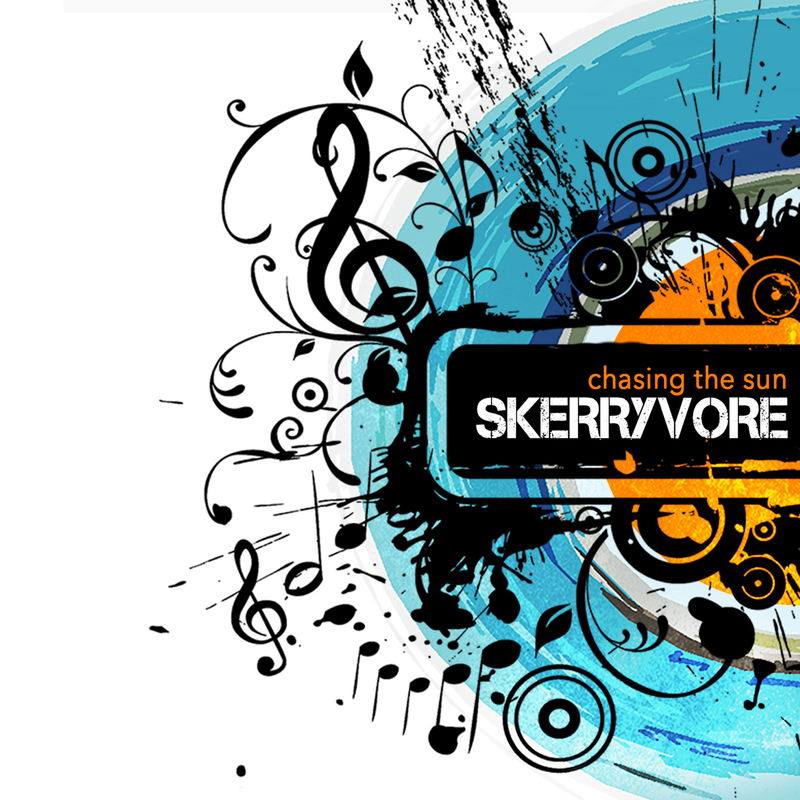 Inspired by sun-filled summers spent on Tiree that were the springboard for the band forming, Chasing The Sun is the fifth and arguably most mature sounding Skerryvore album. 1. Can You Hear Us? Will you listen to us now? Can you hear us? Can you hear us shout? We’re gonna run, fast, climb a little higher……. Do you lead or are you lead? Who puts the thoughts inside your head? Which way are you gonna go? Are you the needle or the thread? Are you green or are you red?